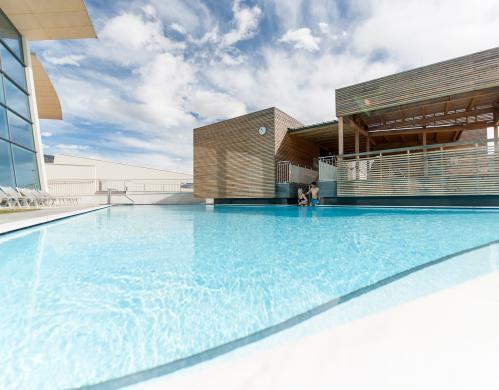 Everyday life is full of stress and strain, demands and deadlines, so why not take a little time out to remind yourself of what is truly important in life? 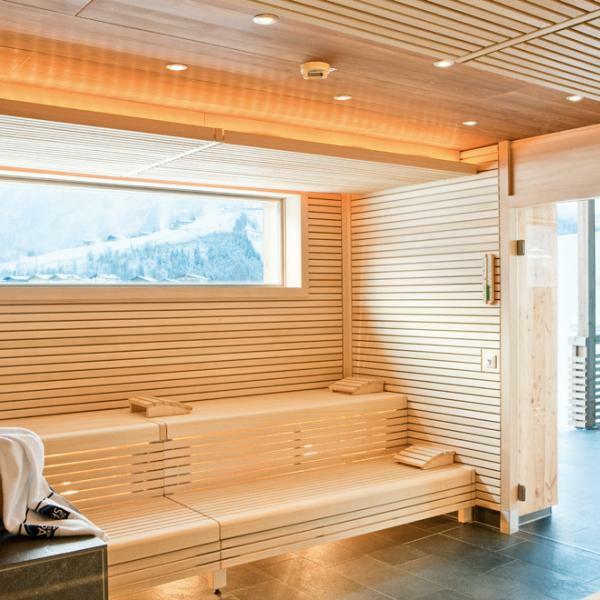 The saunas, steam baths and chillout areas at the TAUERN SPA are the perfect place to do just that. Your mind, body and soul will thank you! 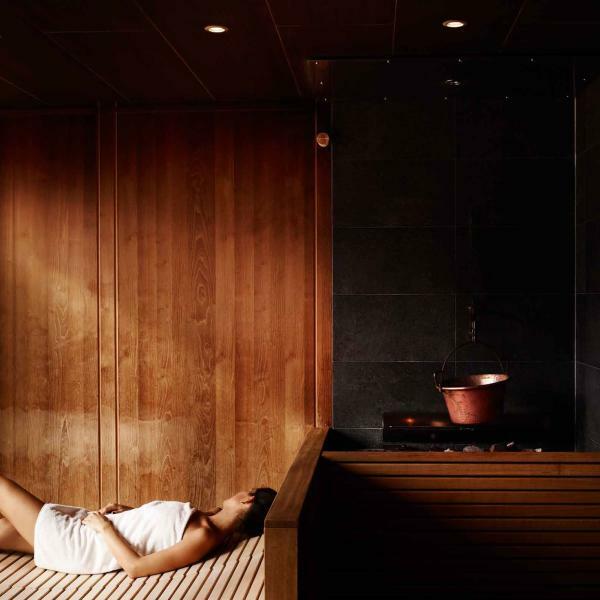 Feel the warm air running over your body, breathe in the aroma of essential oils and escape everyday life for a few hours with a visit to our sauna and steam bath area at the SPA Sauna World. Hotel guests and day guests are both welcome. 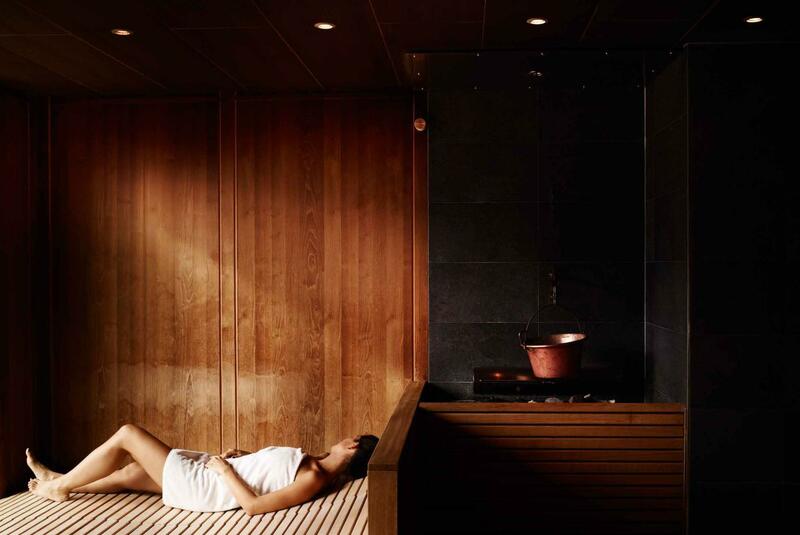 No sauna experience would be complete without one of our special infusions with essential oils and other relaxing elements such as music. 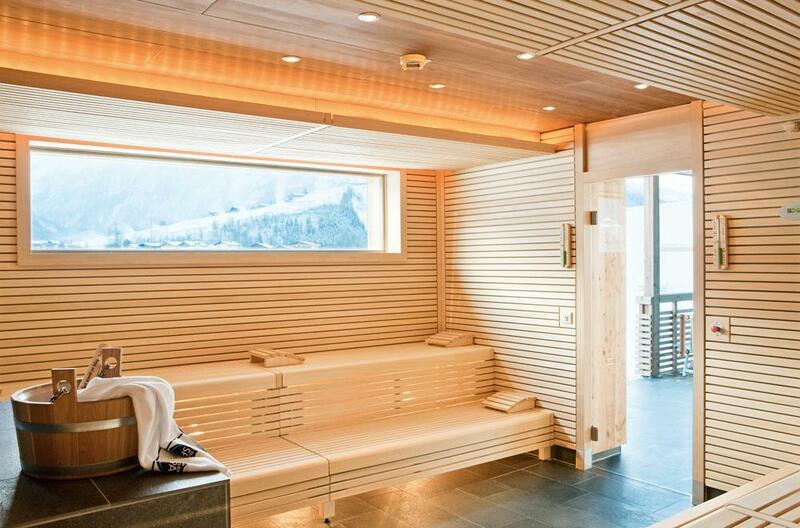 Come in, sit down and simply let the stress melt away! 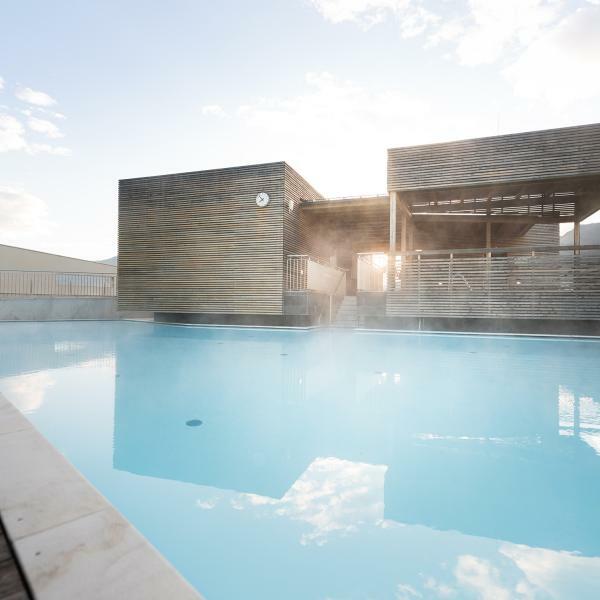 Fresh bread and rolls in the stove sauna, relaxing aromas in the herbal bath, energy-filled infusions in the bio sauna and a cold but refreshing dip in the plunge pool. 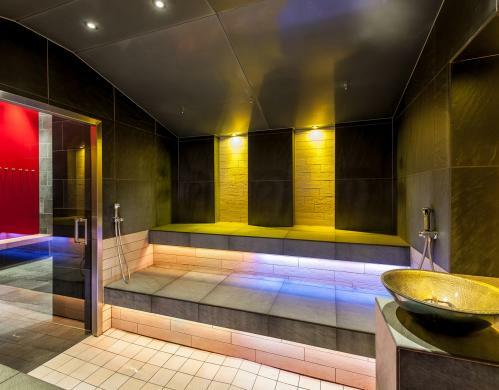 There are many attractions in the SPA Sauna World just waiting to be discovered. 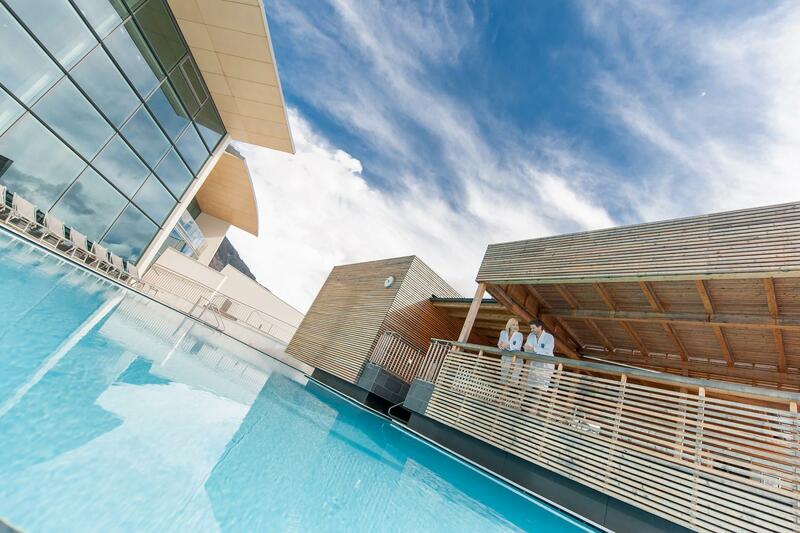 Explore our spacious outdoor area with its own saunas and pools or withdraw to the cosy indoor chillout areas. 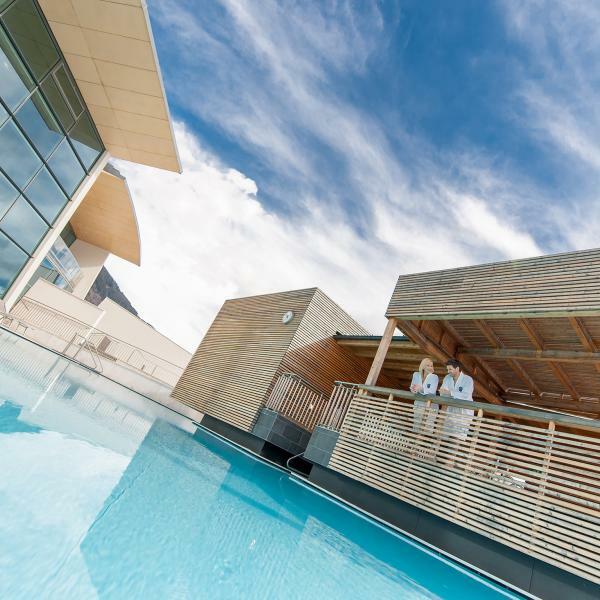 However you decide to spend your time at the TAUERN SPA in Zell am See-Kaprun, relaxation is never far away. 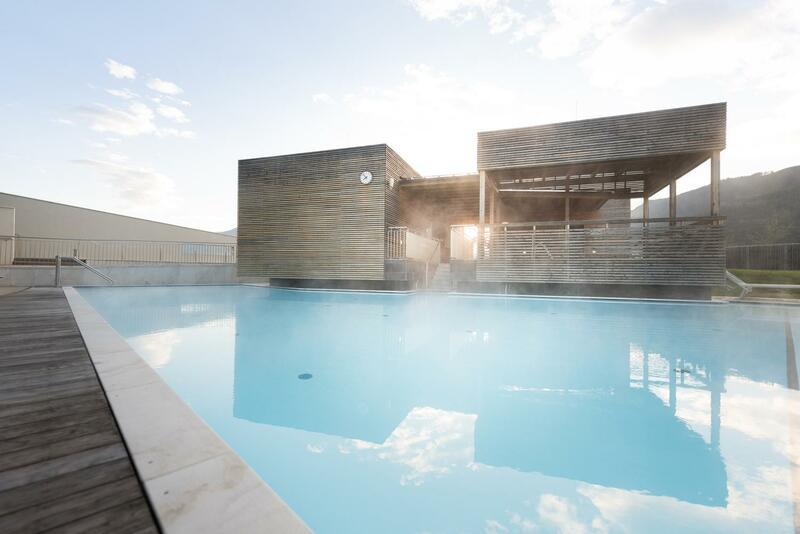 Book your next spa holiday! 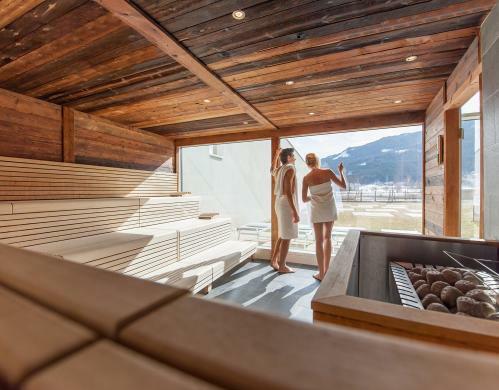 Rediscover your inner balance and leave the stresses and strains of everyday life far behind at the TAUERN SPA.